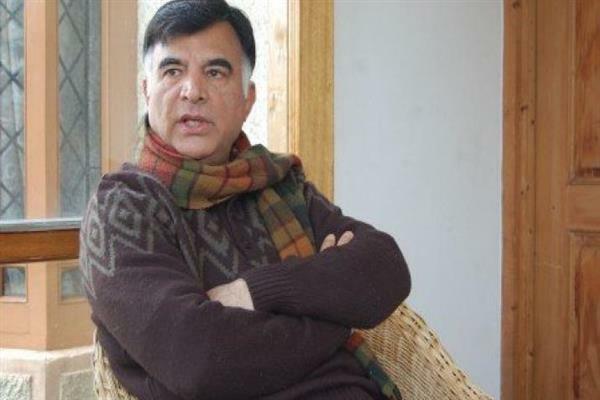 Srinagar: Senior Peoples Democratic Party (PDP) leader Mehboob Beg on Sunday hailed party president Mehbooba Mufti as one of the most consistent and strongest chief ministers of Jammu and Kashmir. “We have had people waste historical opportunities. 1996 was a historic opportunity, the government of the day had overwhelming numbers, but did that government dare to take ‘pro-people’ stands? Let history be the judge on that,” he added.